I opted for gluten free base, bbq sauce and a pepperoni topping. The process took around 10 minutes from words to plate. Finding out they do bbq sauce as a base made my evening because tomato sauce isn’t my first choice on a pizza. My friends chose a vegan base, vegan cheese, popcorn chicken and various other vegetables, while the non vegan chose a meaty feast, both looked appetising, and pleased all of us with our picky dietary requirements. There was an array of toppings on offer, which means even the fussiest of eaters can eat here. Pizza is created by the slice and made fresh to order. All pizza options were really affordable and price increases per topping. 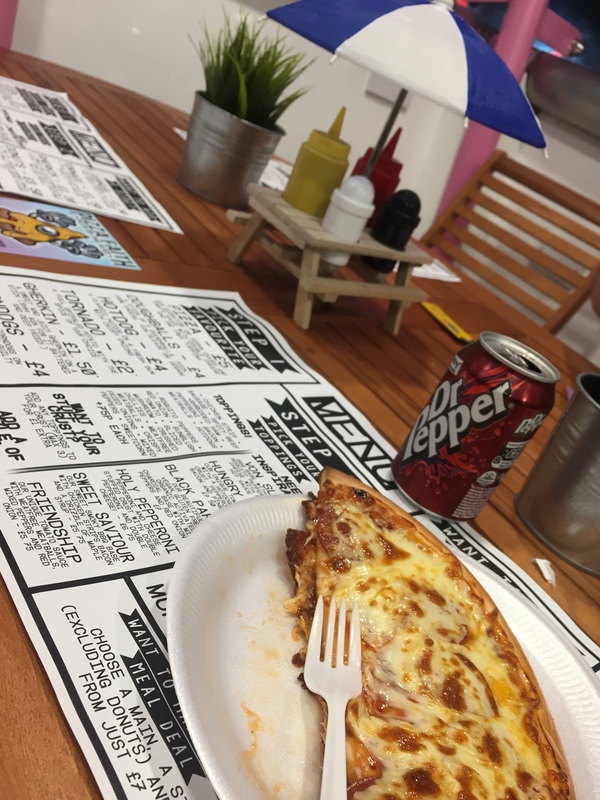 Verdict from us all is an all round yes please and we will defiantly be returning for a second slice. I’d be returning to try the vegan charcoal base which I hope is gluten free, if not I’m sure I can deal with slight cramping and bloats for the day. 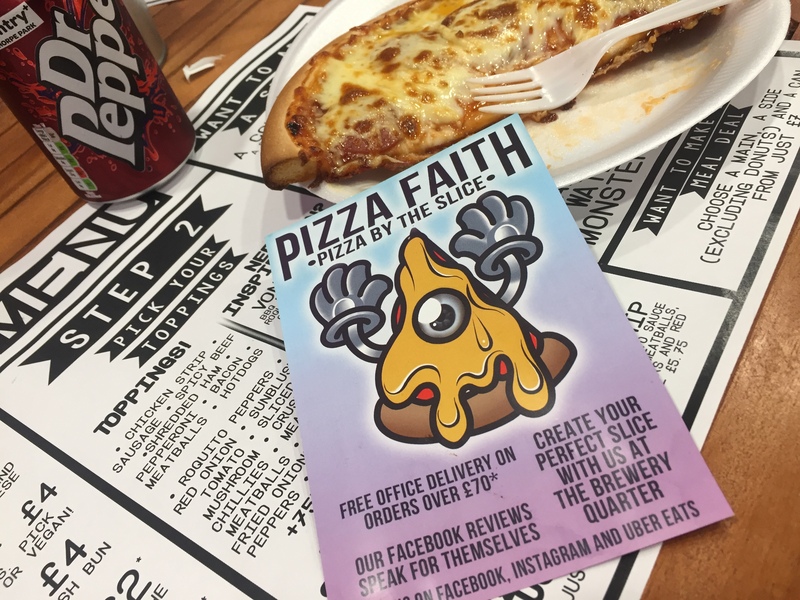 Pizza Faith is located in the Brewery Quarter, Cardiff Centre. Please support local businesses and visit the store! 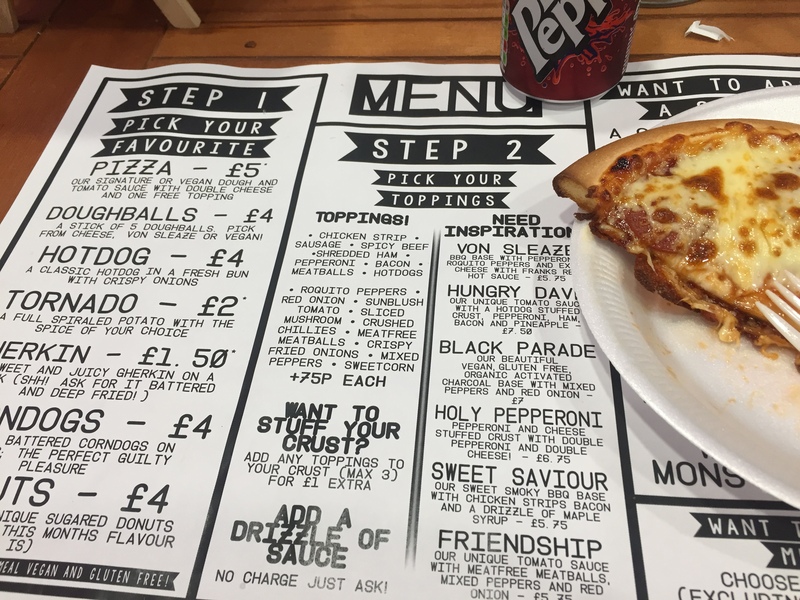 Posted on January 10, 2018 by sindyydollPosted in Gluten Free Diaries, In and Around CardiffTagged Cardiff blogger, Cardiff food, cardiff pizza, gluten free cardiff, gluten free pizza cardiff, keep the faith cardiff, keep the faith social club, pizza faith cardiff, pizza faith review, places to eat in cardiff, UK Blogger, vegan cardiff, Vegan pizza, vegan pizza cardiff, Vegan uk, welsh blogger. 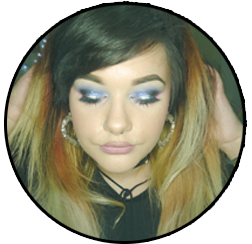 Previous Previous post: 2016 was the year of realising, so was 2017.